Tap yourself on the back for being a savvy car shopper! You have just found some of our best deals on new and used vehicles in the Irvine area. Hurry these deals don't last long, so click the vehicle you are interested in and start saving today. Not quite what you are looking for? Our manager’s specials are changing all of the time so be sure to check back with us here frequently! On approved tier 1+ credit through Volkswagen Credit, Inc after qualifiying for $256.45 Sign Then Drive Bonus. Closed-end lease for 39 months. Amount due at lease signing includes 1st payment, $0 security deposit, tax, license & fees. Drive-off example based on 7.75% tax rate. Actual amount may vary. 10,000 miles per year, $0.20 per mile thereafter. 5 or more at this offer. Offer expires 4/30/19. 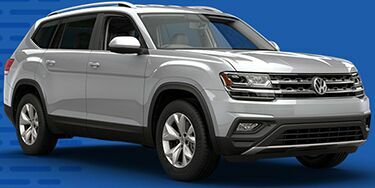 On approved tier 1+ credit through Volkswagen Credit, Inc after qualifying for $267.22 Sign Then Drive Bonus. On approved tier 1+ credit through Volkswagen Credit, Inc after qualifying for $342.65 Sign Then Drive Bonus. 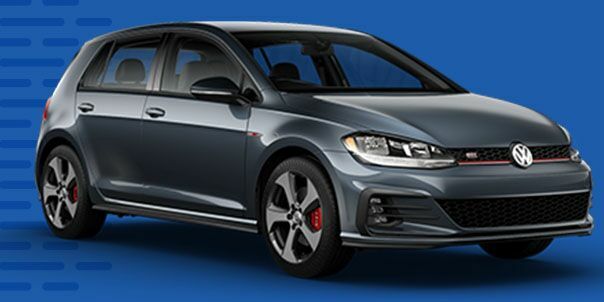 On approved tier 1+ credit through Volkswagen Credit, Inc after qualifying for $407.30 Sign Then Drive Bonus. On approved tier 1+ credit through Volkswagen Credit, Inc.